The Cartography program at COGS has achieved national recognition over the past 50 years for its cartographic excellence and the graduates that have come out of the program. 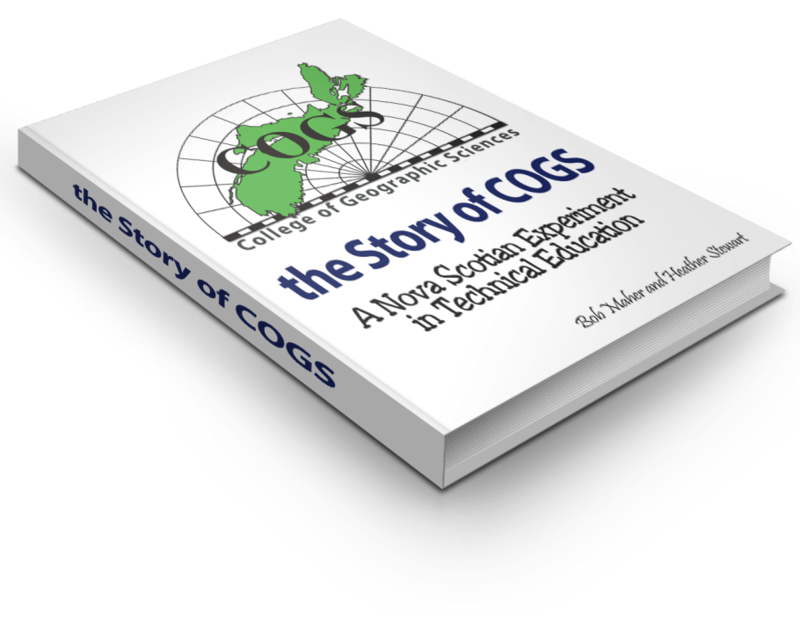 The original Cartography Program at COGS ran from 1962 to 2010. In 2011 it was changed into a Cartography concentration of the Diploma in Geographic Sciences (DiGS) Program. 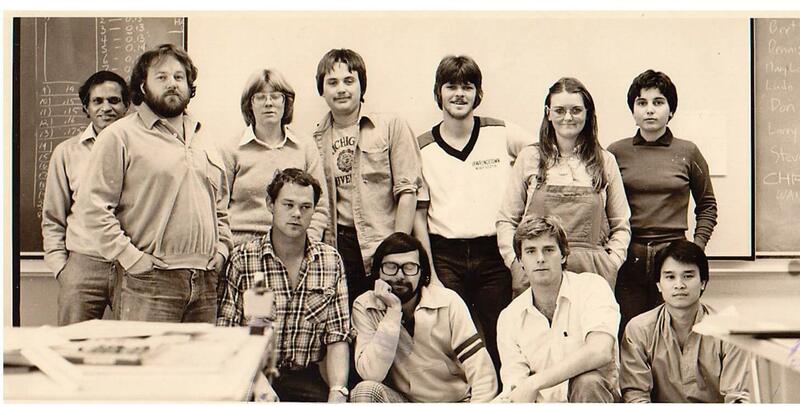 Below is a list of Cartography Alumni that have graduated from COGS 1963 to 2012 (For 50 years of ‘Cartographic Education’ at COGS, there are many key names in the list). The list has been compiled from several sources so if anybody notices any errors then let us know and we will update the list. Below is a list of Alumni from the Remote Sensing Program that have graduated from COGS thru 1981 thru 1993. The lists were derived from the master list of all co-operative projects from the COGS Library (Each fifty week program required a co-operative project in the third semester. ), if anybody notices any errors then let us know and we will update the list.